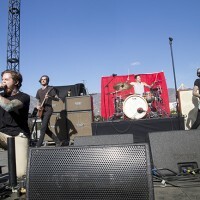 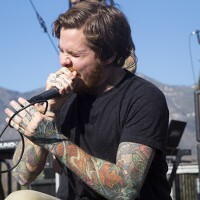 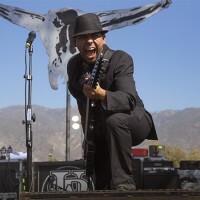 Under The Gun sent photographer Erica Lauren to the San Manuel Amphitheater on October 25th and 26th. 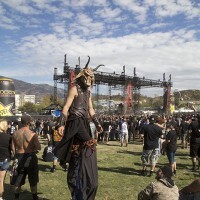 Knotfest 2014 took over San Bernardino, California this past weekend. 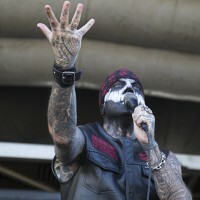 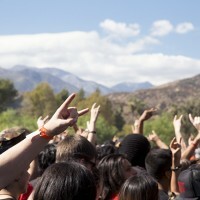 Metal fans showed up in huge numbers for a weekend of camping and live music. 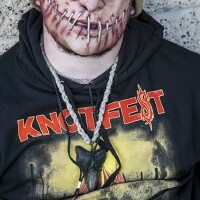 The festival entertained fans with carnival attractions that are reminiscent of the latest season of American Horror Story: Freak Show. 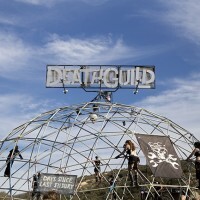 There were performers fighting in the ‘Thunderdome,’ fire-breathers and costumed half human/half animals roaming around the venue. 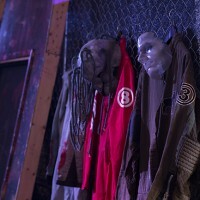 The Slipknot museum attracted lines of fans throughout the day, as it enclosed artifacts and memorabilia from members of the band. 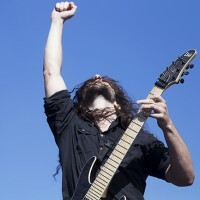 With all of the non-musical entertainment aside, the lineup for Knotfest held its own for a great metal music festival. 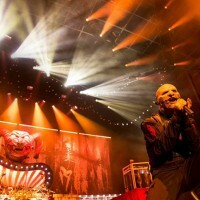 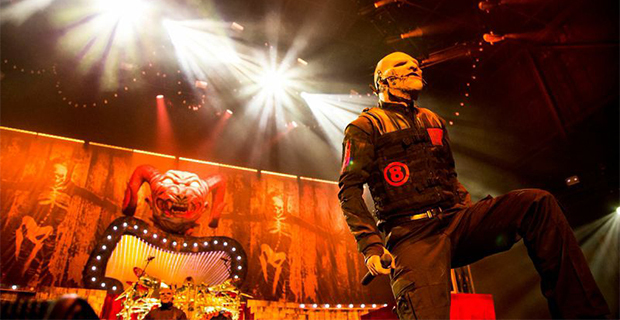 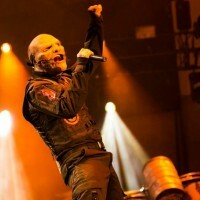 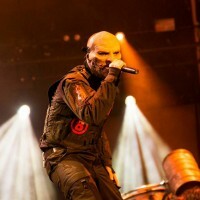 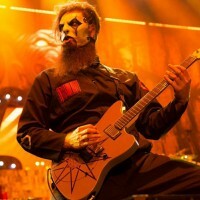 Ending both days, Slipknot delivered incredible live performances to the thousands of ‘maggots’ in attendance. 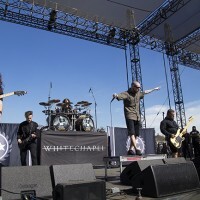 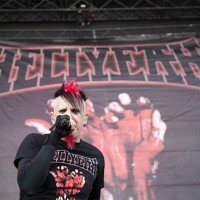 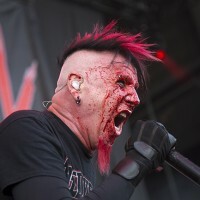 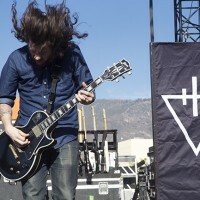 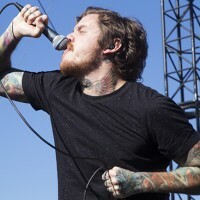 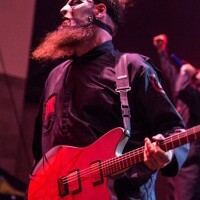 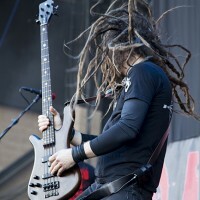 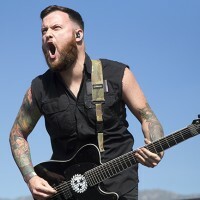 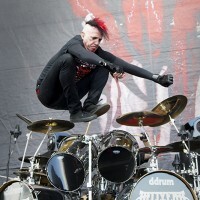 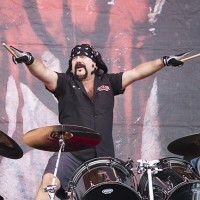 You can view our photos from Knotfest below.